What do you get someone who loves Fair Trade fashion, has a eco-friendly vibe, hates the concept of sweat shop labor for clothing or might be just a little bit crunchy? 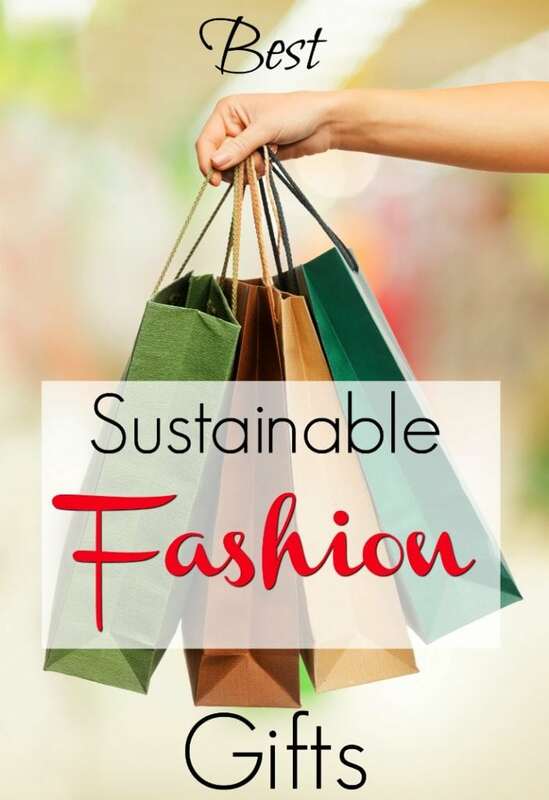 If you don’t fit into any one of those areas yourself, you honestly might not know what kind of gift to get a sustainable fashionista. Don’t worry! Choosing ethical fashion gifts isn’t hard, you just need to know where to look. 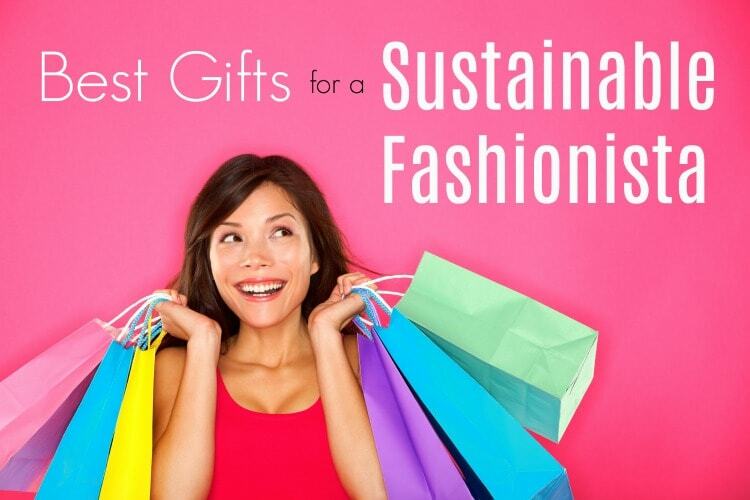 So check out the best sustainable fashion gifts. 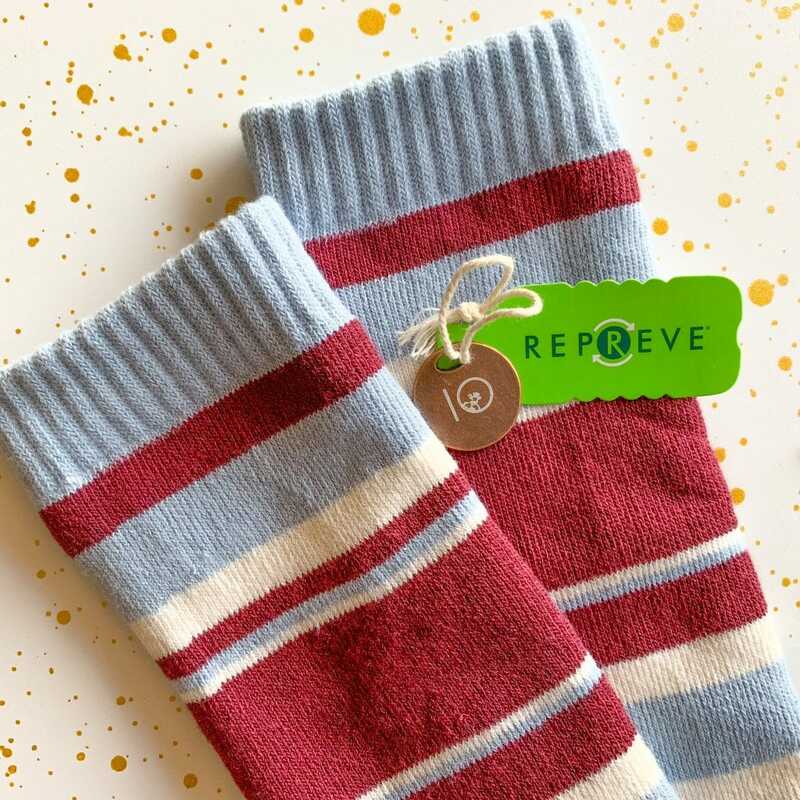 These sustainable fashion gifts are the perfect present when you want to gift a little something for their wardrobe, but might not know the person’s style or are afraid of choosing something wrong. I love this sustainable clothing company that plants 10 trees for every purchase you make. With stylish women’s clothing that is perfect for both on the trail or strolling downtown, there’s a little something for everyone! Made with sustainable fibers such as hemp, organic cotton and recycled polyester, tentree not only is protecting the environment with their material choices, but they further by helping to reforest the world. 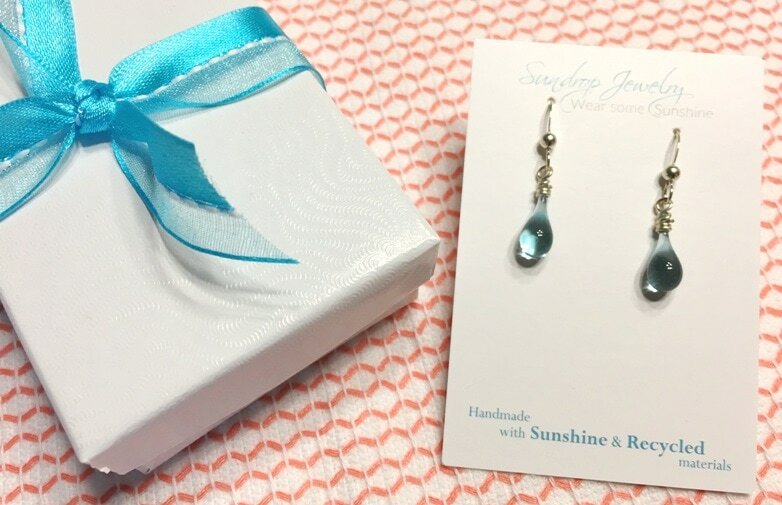 I love Sundrop Jewelry. This handmade jewelry is crafted with a giant magnifying glass to use the power of the sun to melt recycled glass bottles. You’ll be surprised at how elegant and stunning the earrings, necklaces and bracelets are. A variety of colors in dainty designs or bold statement pieces. When I say anything, I’m serious. One of the absolute BEST sustainable fashion lines out there is prAna. It’s easy to find in major retailers (even on Amazon) and the quality is really impressive. 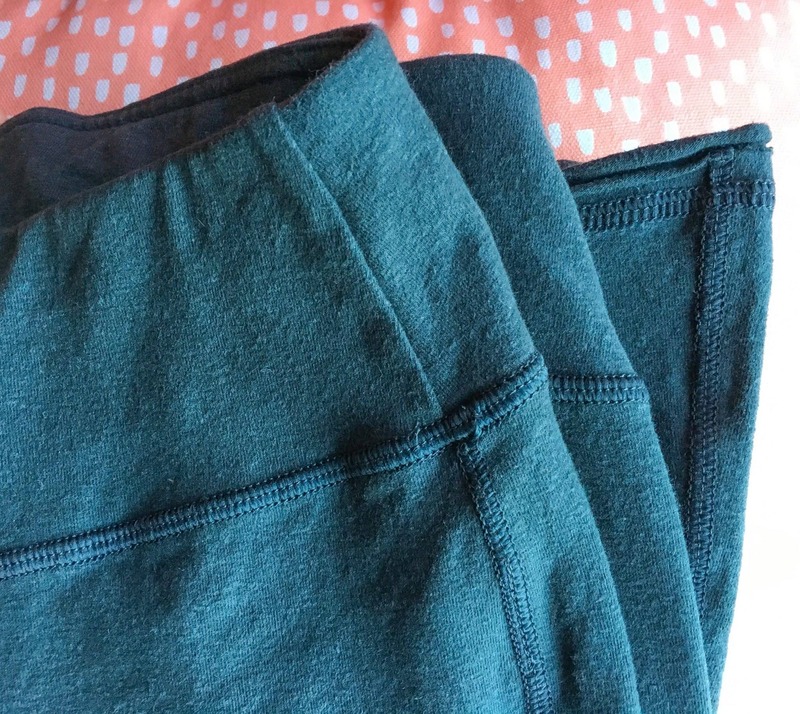 The clothing from prAna for women (and men!) easily transitions from workouts to work place. The sustainable fashion pieces will last for years, and will work in your life even if work changes, your lifestyle changes, etc. 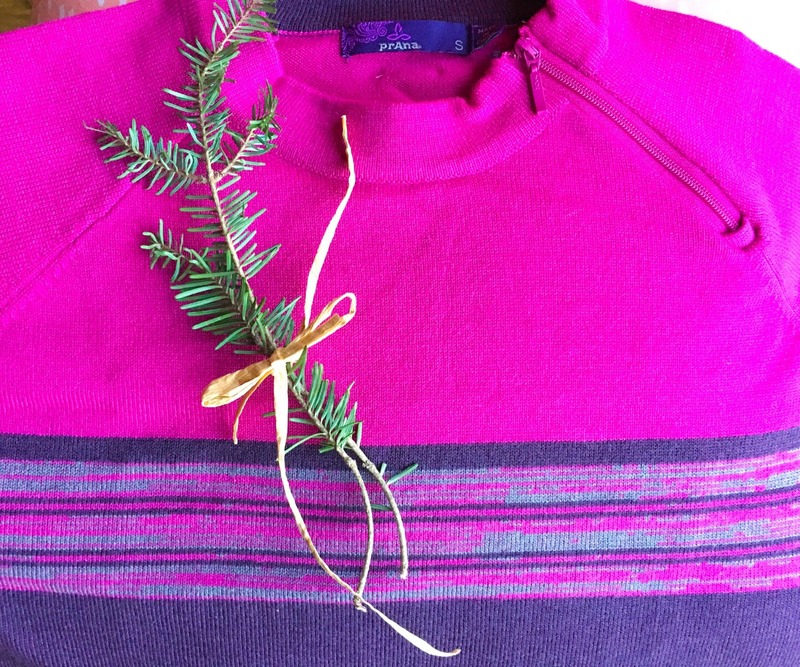 In the season of both giving back and giving gifts, choosing something from prAna does both! Buying from a company like prAna that strives to create better lives for their workers with Fair Trade practices, while also creating beautiful wardrobe essentials, is a win-win. I love the modern print and on-trend style of this scarf made from organic material and handcrafted by an artisian in Oregon. Sustainable material? Check. Supporting small businesses? Check. Providing a decent wage? Check. This scarf has it all for sustainable fashionistas. Made from soft alpaca fibers, these gloves are perfect for keeping hands warm but still being able to use the phone. 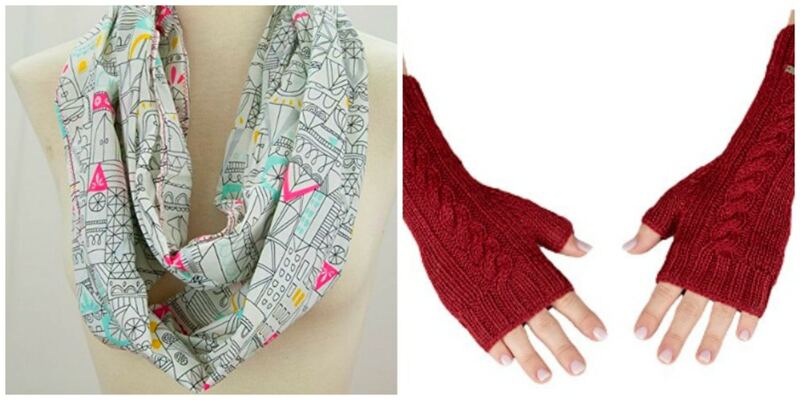 The ultra soft fingerless gloves are perfect for winter and cold weather. Made with recycled cotton yarns, the vibrant colors and mismatched patterns are the perfect conversation piece. Pair with a bottle of organic lotion or foot cream for an even better presentation of the gift. Using state-of-the-art technology with 3D printing, this Etsy company uses natural ingredients to create interesting sustainable jewelry. Both the ring and the pendant are so unique, you don’t have to worry about the gift recipient already owning something like this! Crafted from plastic made from corn starch, plus real moss, the jewelry is definitely fun and eco-friendly. Super affordable prices, too. A baseball-style hat made from unique and sustainable cork is sure to be a conversation starter. Plus, it just looks modern and trendy, too! Buying from Etsy artisans means you’re supporting small businesses, too. I’ve been a fan of this jewelry for over a decade, and have had fun picking out lots of great finds. 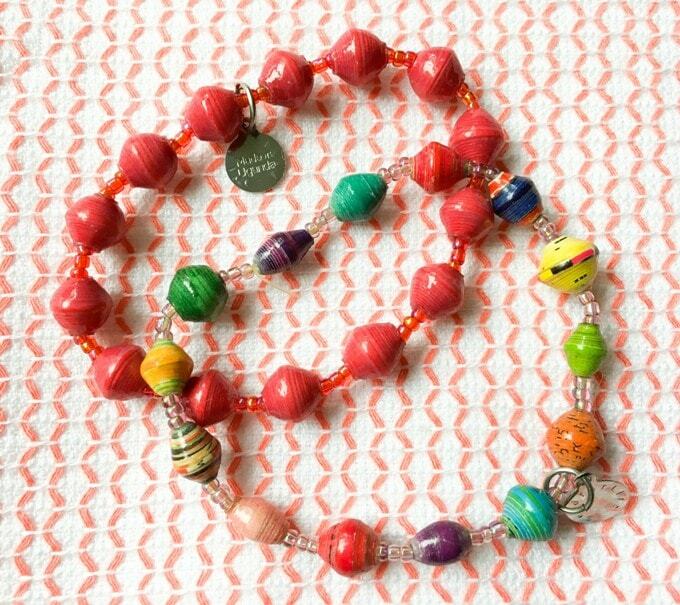 BeadforLife supports women in Uganda to support their family and provide for their children by using recycled paper scraps to create beautiful beads which are turned into modern-style jewelry. It’s something you have to see to believe, and you’ll love the mission behind the non-profit, too. 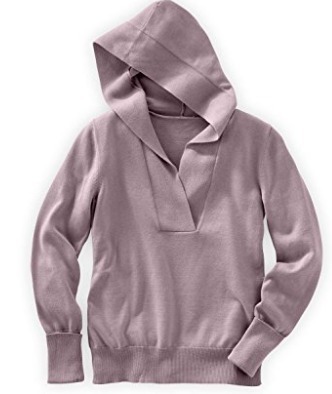 Can you ever have enough comfy sweaters or hoodies? No, I didn’t think so. 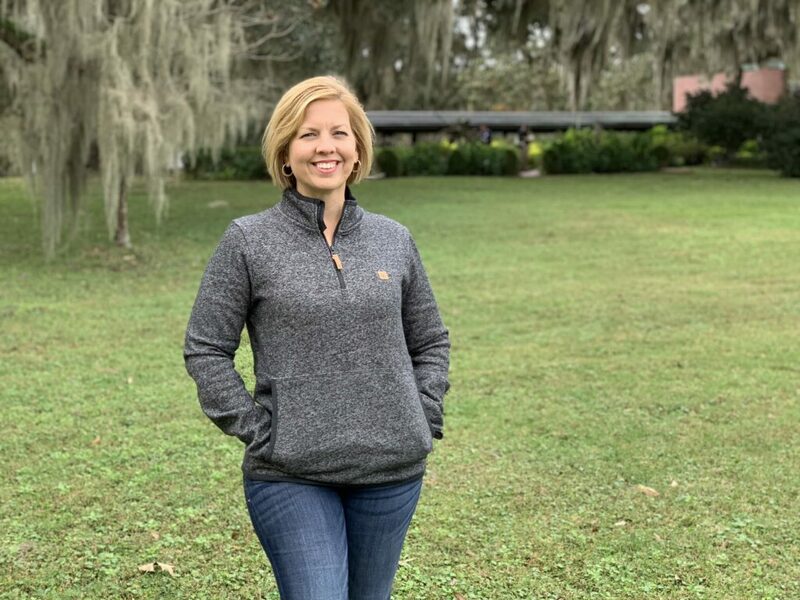 Which means this organic hoodie sweater made from 100% organic cotton and eco-friendly dyes in several on-trend colors is a perfect choice for a gift. Sustainable everything is important–particularly sustainable energy practices. Just remember to protect your investment! insurancesolarenergy.com can help!